Our Pompano Beach, FL office manager, Fernanda Matzer, is focused on patient education and believes that every patient that visits our facility deserves a smile they can be proud of. Fernanda aspires to one day become an orthodontist and recalls a passion for teeth that began when she was just a child in braces. 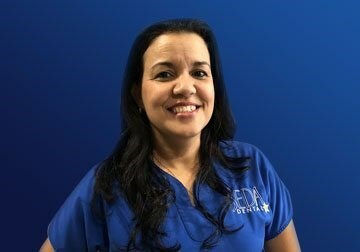 As an important part of the team, Fernanda feels that the SEDA Dental Pompano Beach team is making a difference in the lives of dozens of patients each and every day. 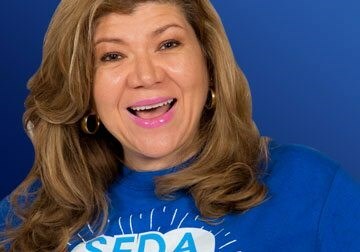 One of SEDA Dental Pompano Beach's skilled dental hygienists, Jully graduated from dental school in 1988 and practiced privately in Columbia for more than 12 years before moving to the United States with her family. Because of her vast knowledge, Jully is able to administer anesthesia and local antibiotics in addition to standard dental hygiene practices. Jully is passionate about improving smiles and states that she treasures the happiness her patients feel after their treatments. Experienced dental hygienist Jill Brown has been practicing in the dental field since 1986. 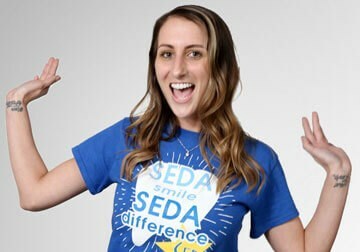 She has been a valued member of the SEDA Dental team since October of 2004. Jill's focus is to help patients keep their mouths beautiful and healthy by teaching them simple ways to optimize their oral health. Born and raised in Delray Beach, FL, Jill now works in the Pompano Beach and Boynton Beach SEDA Dental locations, providing superior dental health to each of her patients. Born and raised in Cuba, Teresa Gonzalez was a general dentist and first-degree orthodontic specialist before moving to the United States. Teresa became a dental assistant in order to remain in the dental industry after her move. She is passionate about providing gentle and compassionate dental care in order to optimize a patient's overall health and happiness. 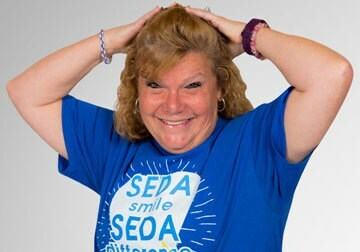 Teresa is a valued member of the SEDA Dental Pompano Beach team. 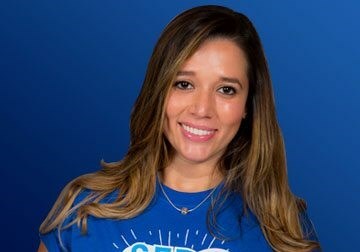 Ashly Tondi, SEDA Dental Pompano Beach's experienced patient coordinator, is passionate about helping patients achieve their smile goals. By carefully scheduling consultations and treatments, Ashly helps patients edge ever-closer to achieving the smile of their dreams. Ashley holds a chairside dental-assisting certification, radiology license, HIPPA certification, and has OSHA training. She aspires to become a dental hygienist in the near future. Federico is a dentist from Columbia with more than 13 years of experience. He has plans to validate his license in the U.S. but currently serves as a dental assistant at our state-of-the-art practice. 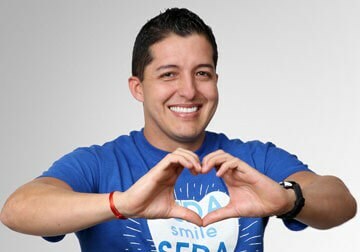 Federico's focus at SEDA is to make our patients feel comfortable and to assist our doctors during simple and comprehensive procedures. His hobbies include BMX off-road biking, working out, and reading.